One focus of recent research in the field of biologically plausible neural networks is the investigation of higher-level functions such as learning, development and modulatory functions in spiking neural networks. 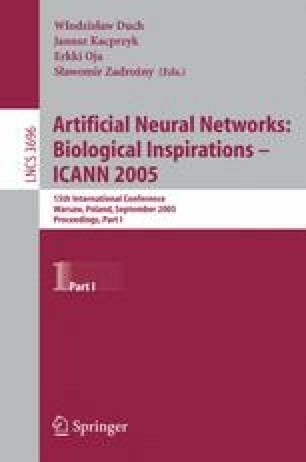 It is desirable to explore these functions in physical neural network systems operating in real-time. We present a framework which supports such research by combining hardware spiking neurons implemented in analog VLSI (aVLSI) together with software agents. These agents are embedded in the spiking communication of the network and can change the parameters and connectivity of the network. This new approach incorporating feedback from active software agents to aVLSI hardware allows the exploration of a large variety of dynamic real-time spiking network models by adding the flexibility of software to the real-time performance of hardware.